Domain Name System (DNS ) is used to resolve domain names to IP addresses. On the Internet, every communication is based on IP address but it is difficult to remember the 32 bit IP address for a normal user. 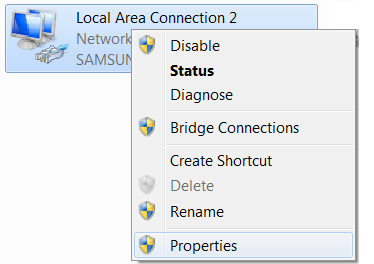 DNS server is resolving this issue by assigning a unique name for a particular IP address. Every computer connected to the Internet must have Domain Name system information to communicate other devices connected to the Internet. 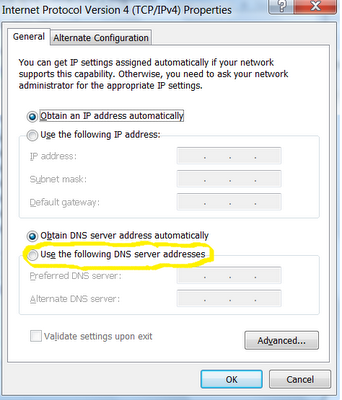 If your computer faces any DNS issues, one of the important solutions is to assign Open/ Google DNS server addresses to your computer. 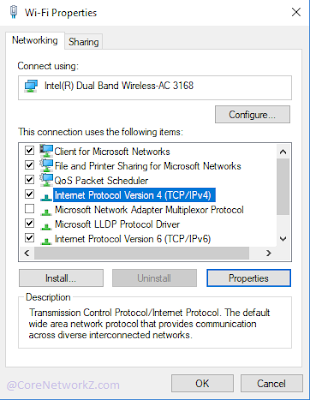 In our many troubleshooting guides, we suggest this solution and it is necessary to write a supporting article, with steps to assign specific server addresses to your computer, for other troubleshooting guides. 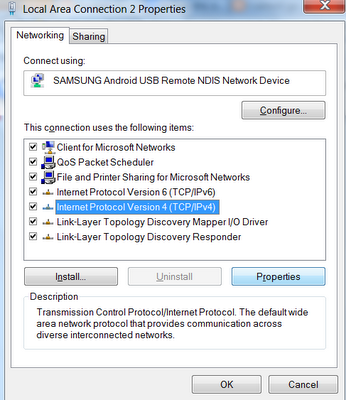 To assign this details to Windows 7, Windows 8 and Windows Vista computers, follow the steps below. 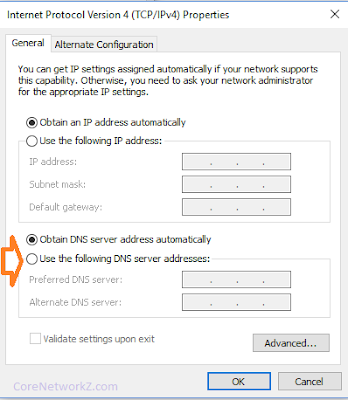 You can use one of the following addresses as primary and secondary DNS server addresses. To add this addresses in Ubuntu Linux computer, follow the steps provided in the link below. If you face any DNS issues with Tata Photon Plus USB modem /Huawei Access Manager, follow the steps provided in the link below. 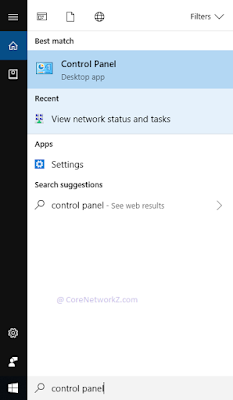 Now select the following option" Use the following DNS server address"
hi I am facing same issue with Windows7 & I followed your instructions but still having same issue. 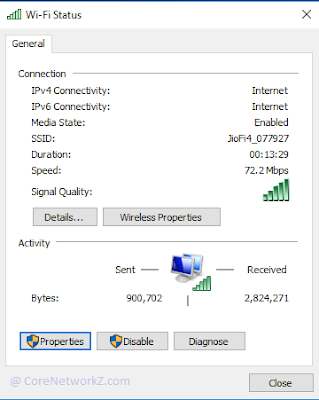 I have installed Avast antivirus & I am using DSL connection with wireless router. Can you tell us the exact issue you are facing ?